Chicago Bourbon and Frankfort Spirits have teamed up to guide you through an introduction to America’s only native spirit, Bourbon! 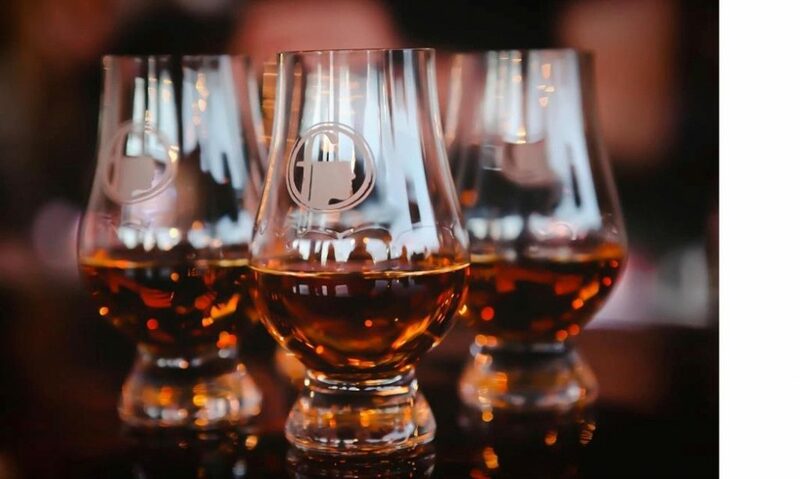 William Reigle from Chicago Bourbon will be your guide as we explore the unique American history of Bourbon while tasting Frankfort Spirits award-winning bourbon. Whether you are a bourbon aficionado or would just like to learn more, you won’t want to miss this event.